Mahalo for 2011 at Hanakehau! 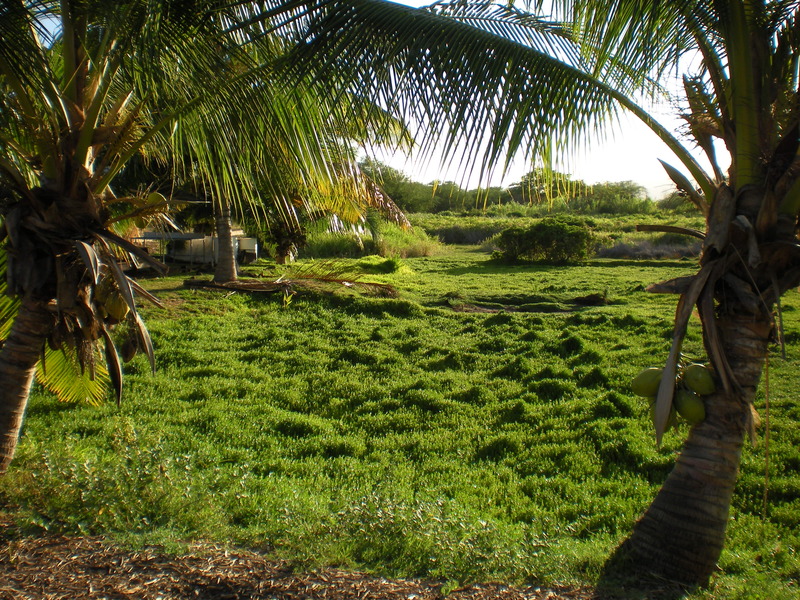 :: Hui Ku Maoli Ola – we traded five barrels of `ae`ae for a number of koki`o St. Johniensis, hinahina`ewa, ko`oloa`ula, naio, and many more. This gave us a head start on planting natives to keep the california grass down and start some shade for the mala. Most of it was bare dirt. :: MANA came several times for work days, working tirelessly and bringing kalo from Uncle Danny Bishop with Homestead Poi. 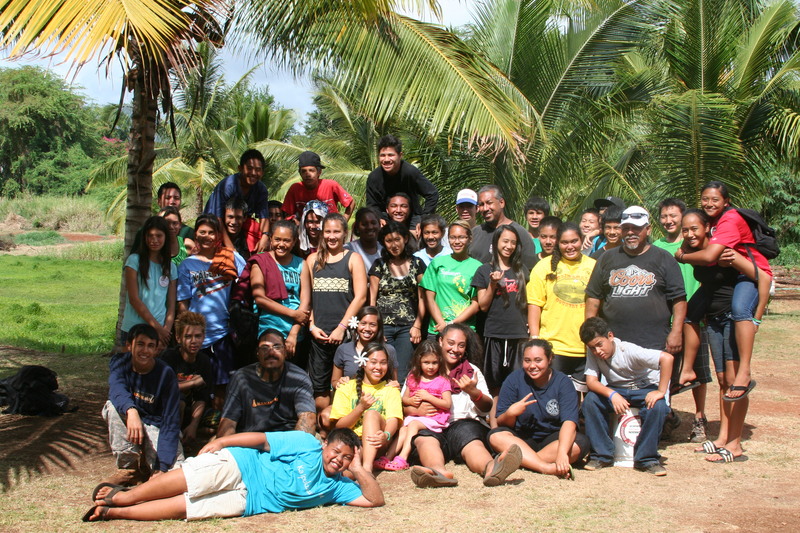 :: Punana Leo `o Wai`anae – the kane made the imu, cooking a pig, `ulu, `uala, and kalo and all our `ohana came the next day to enjoy an `aha `aina, talk story, and enjoy with our keiki. 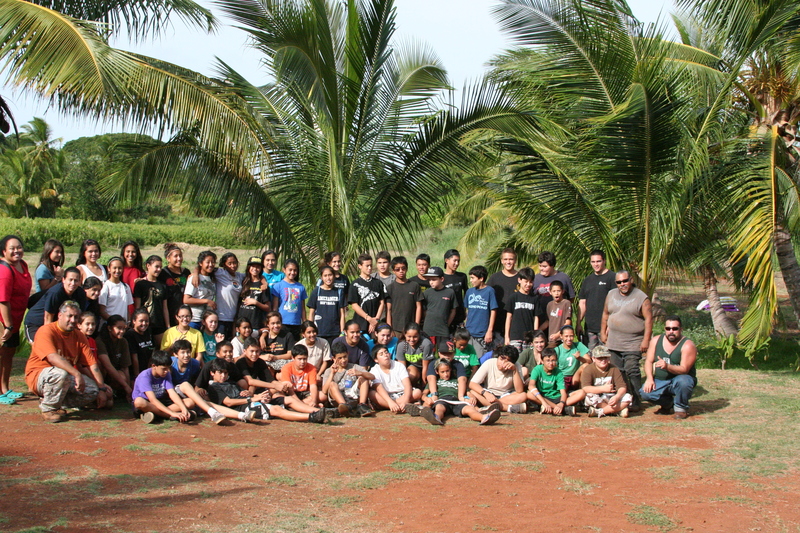 :: Kamehameha Schools Ipu Kukui Program October Intersession — Kumula`au and his staff brought 60-80 haumana from high schools in the central and Leeward area to Hanakehau for a week of learning about malama `aina and the issues we face as a lahui today as we look to traditional understandings of malama `aina and how we apply those concepts today. 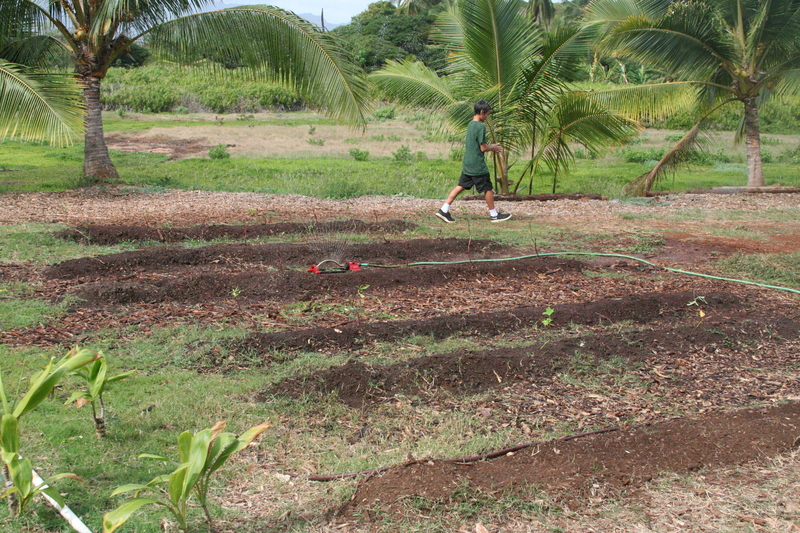 :: KSBE 7th & 8th grade boarders community service day: the students helped us plant 5 rows of `uala (piko variety) and 1 row of `uala (lehua variety) as well as to open a channel to the future `auwai, spread mulch (the least favorite but important job out here), and plant more natives. Plans for this year? 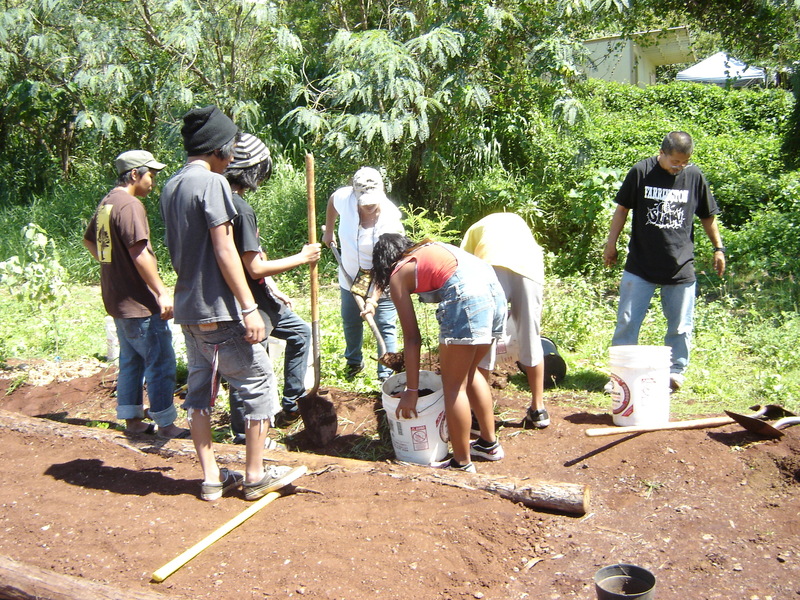 This year we plan to host a workshop series on hana no`eau, politics, and other areas to build our lahui and to continue to host Ipu Kukui, FHS, Hawaii Peace and Justice, MANA, PLOW and others to provide a place and space to learn and – just as important – to hana, to do and engage, practice, and grow.